Protein Bars tried and tested! 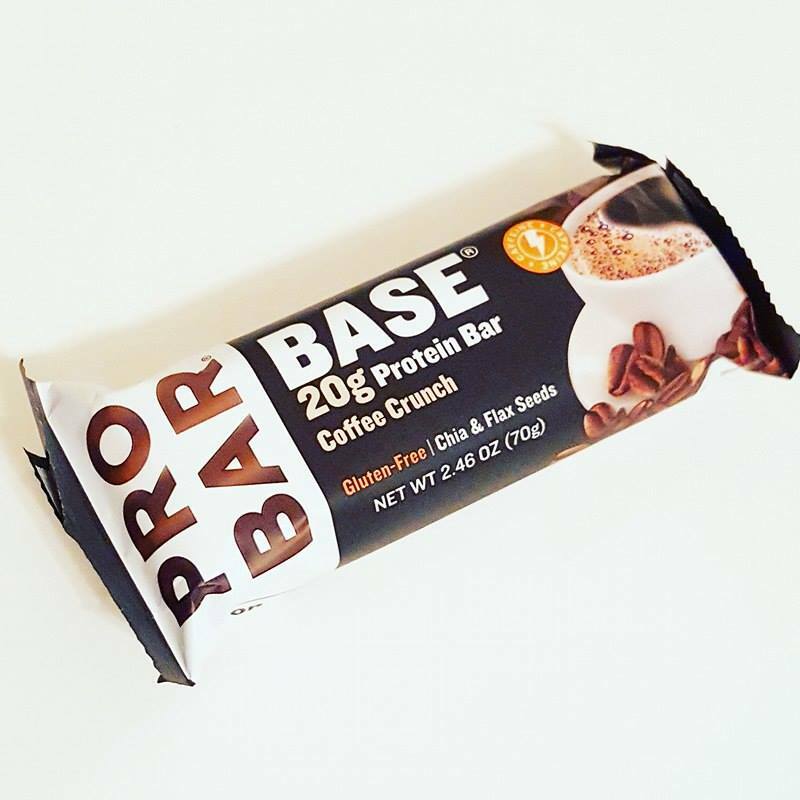 Pro Bar Base Coffee Crunch. I had heard good things about the bar through Instagram and when on a little shopping spree in The Vitamin Shoppe I couldn't resist trying it out. 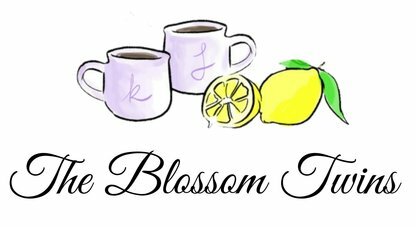 You know how much I love my coffee, so this flavor jumped out at me. I was really excited to dig into it and have to say it was delicious. The crunch came from a sort of rice crispy inside covered with chocolate, with a coffee layer, I honestly felt like I was eating a Toffee Crisp. 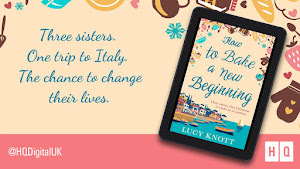 (British chocolate bar) It was feeling and would be perfect if you were having a chocolate craving but wanted to be somewhat good. 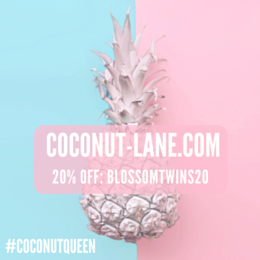 I am eager to try more from this brand and am drooling right now thinking about this one, I need to stock up. Quest Nutrition have been taking the fitness world by storm. Though I am not a huge fan of their shakes, I am rather fond of their bars and protein chips. 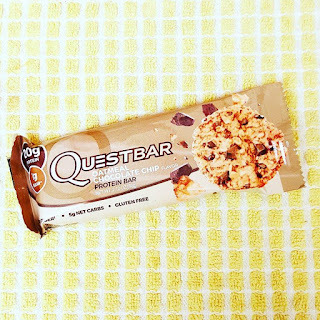 This Oatmeal chocolate chip is their new flavor and really yummy. I think their Smores one might have to be my favourite, it's sweet but not too sweet and it has that scrumptious crunch of the graham crackers and chocolate. But this oatmeal bar is definitely a winner. 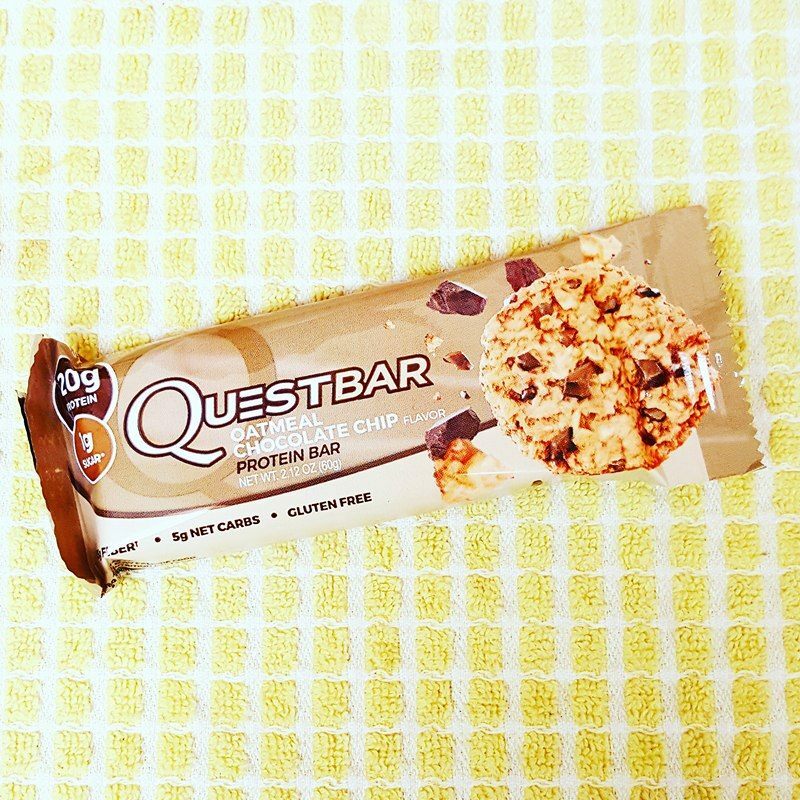 It has that lovely cinnamon taste and with the chocolate and oats you feel like you are eating a cookie. Oh Yeah! One Bar Lemon Cake. I loved this bar, so much so that I immediately purchased a variety pack of from Oh Yeah Nutrition, so I could try all their flavours. This lemon one was amazing. It was fresh, had a delicious lemon flavour and taste like cake. I have also had their Peanut butter pie one and am a huge fan. So so good. I can't wait to try their birthday cake one as I have heard nothing but awesome things about it. 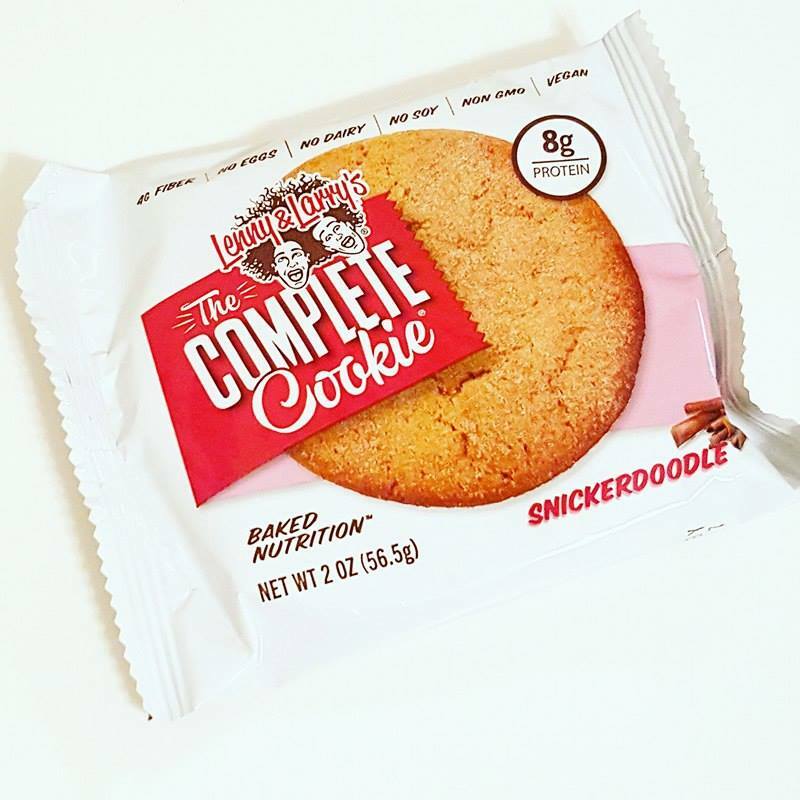 Lenny and Larry's Snickerdoodle cookie. Lenny and Larry's have yet to disappoint me. 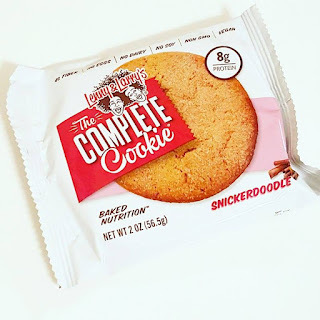 I was so excited when I came across this protein cookie and was even more excited after I tried it. My husband and I love the double chocolate chip cookie they have and like to have them on hand when we are going out for the day. Furthermore, I love cookies, so knowing I can go to the cupboard and grab this healthier version is perfect for me. This snickerdoodle one is awesome, it's so full of that wonderful cinnamon flavour and melts in your mouth. I love, love, love these bars. 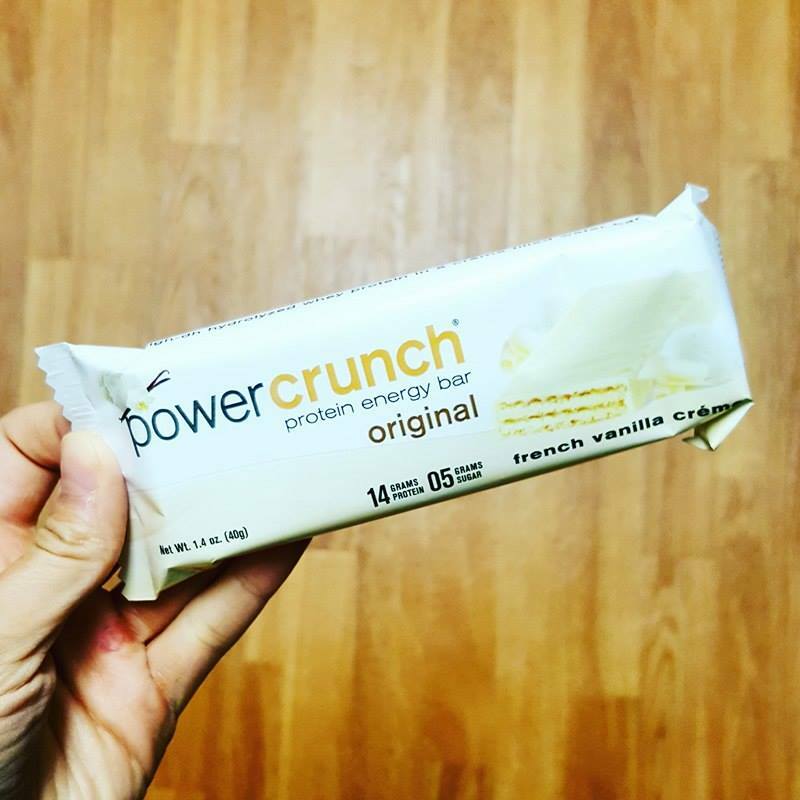 They are incredible and you don't feel like you are eating a protein bar at all. They taste just like a wafer dessert. This French vanilla crème bar is super creamy, sweet and delicious and I also adore their peanut butter and triple chocolate ones too. Powercrunch is definitely one of my favourite go to snacks, they simply taste awesome! 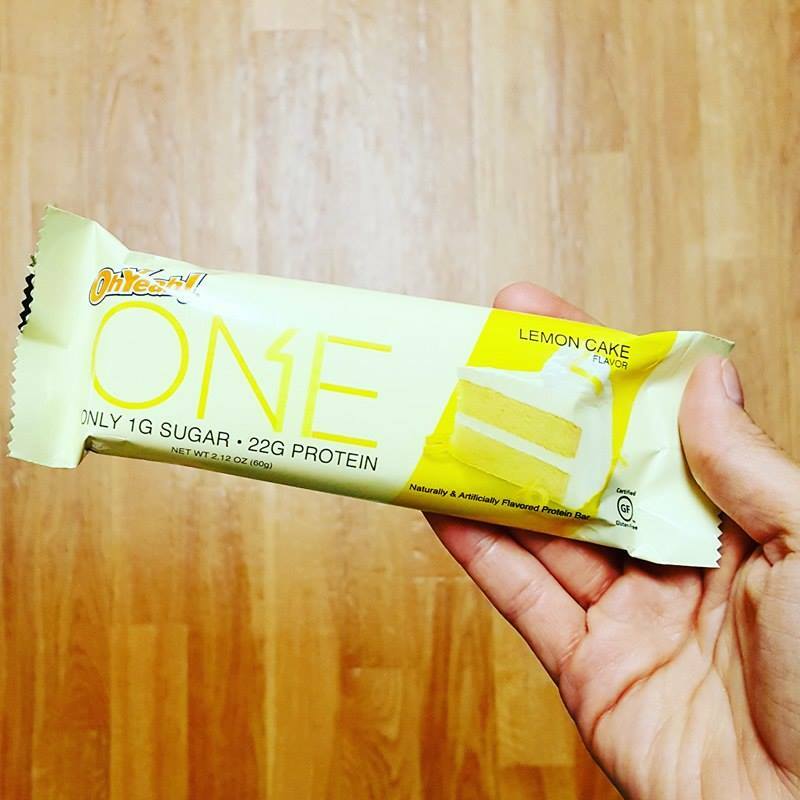 Do you have a favourite protein bar? What are your go to snacks?